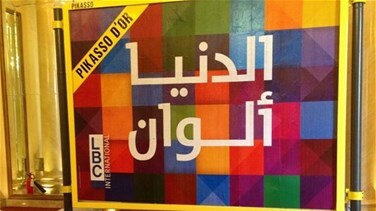 Four months after launching the campaign, LBCI was among other media platforms that won the Pikasso D'or Award. At a time when political stances in Lebanon were changing, the slogan of this campaign remained stable. Today, neither the slogan of the campaign nor its content is different from the Lebanese scene; it has become a source of inspiration for Lebanese factions who are sitting together around the table of the national interest cabinet. This is as LBCI’s new campaign was carried out by M&C Saatchi advertising agency.